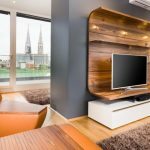 People are choosing serviced apartments for accommodation when they move to a different place for vacation. The reason why people choose this type of accommodation is simple, these apartments offer many advantages to the travelers than an expensive hotel room. People get a comfortable stay and security when they choose serviced apartments as their accommodation. 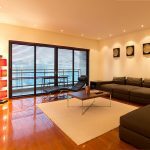 If you are going to visit Sydney, Australia next, you can take help from specialists in Sydney Serviced Apartment Rentals who deliver the best customer dealing and friendly environment. 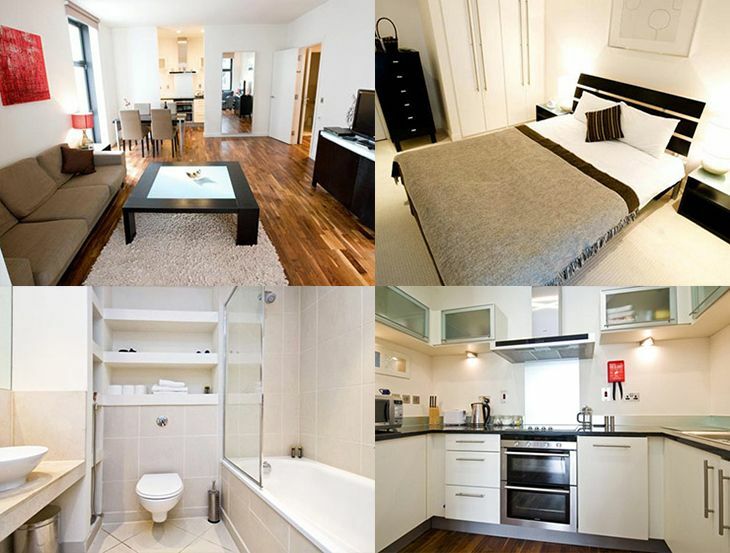 By choosing a serviced apartment, you can save a huge amount of money. You can also get the comfort you need as these apartments are designed in a uniquely stylish way to make the travelers feel comfortable and relaxed always. Choosing this kind of apartments helps you from spending a huge sum of money for a luxurious hotel. 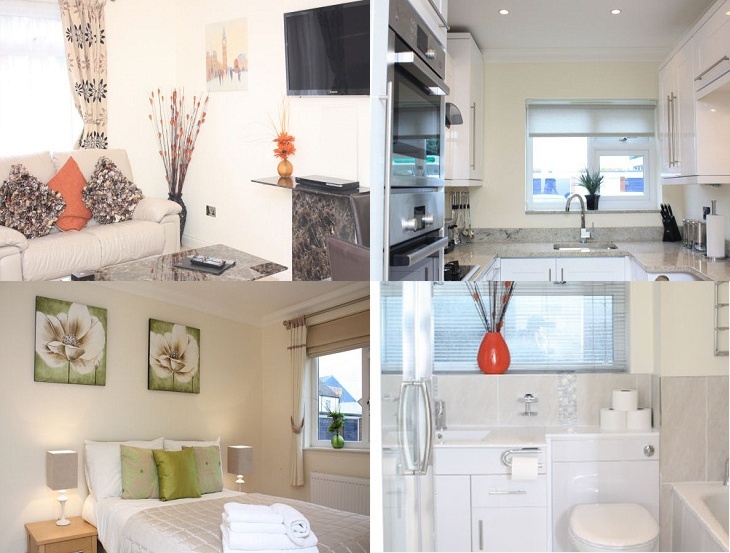 Castles hills serviced apartments offer an area that is twice spacious and bigger than a common hotel room. 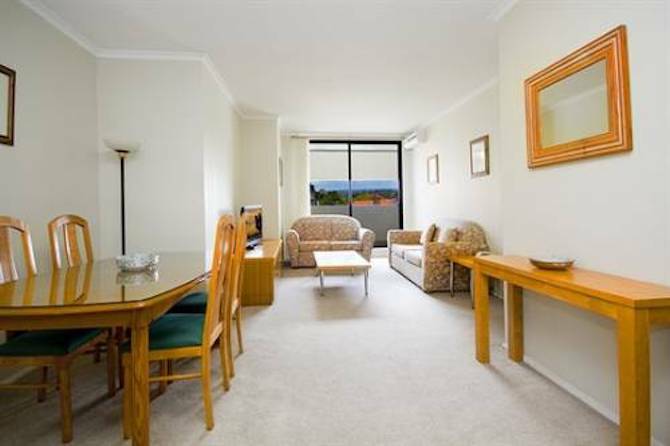 As these apartments are spacious, you can move freely inside the room. 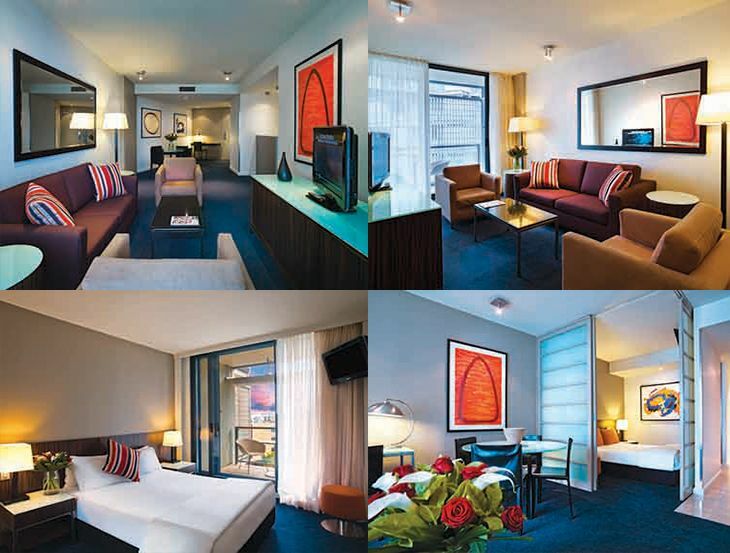 These rooms are perfect for the people who are there for family vacation or a corporate business trip. Choosing a serviced apartment as an accommodation can make you feel like home because you can get the full privacy that you get at your home. If you are traveling with family then you can enjoy the private times with them inside the apartment. The best thing about these serviced apartments is its location. Many of these apartments are situated in the middle of the city where travelers face no difficulty to reach, can have easy and comfortable access to other destination of the city. You don’t have to worry about the safety of your kids and your luggage as most serviced apartments provide 24/7 security service available within the serviced apartments. 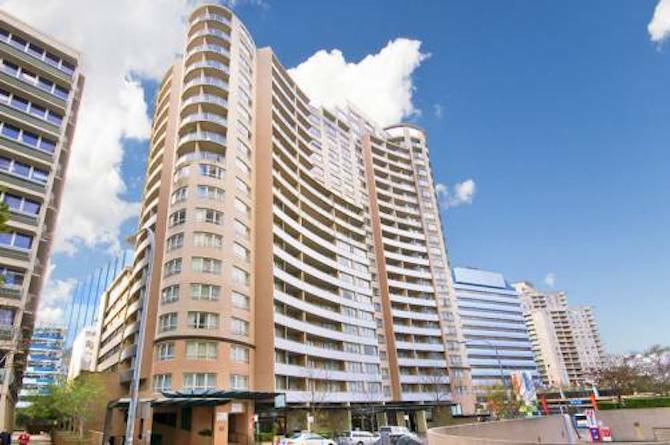 It also ensures that people experience peace of mind living in an apartment. They have weekly maintenance and cleanliness plan to ensure that the apartments are regularly cleaned.